Château Malescasse is located 40 km from Bordeaux, in the heart of the Médoc on the Gironde estuary. Half-way between Margaux and Saint-Julien, overlooking the commune of Lamarque, the Château is pleased to invite you to come and discover the magic of the wines of the Médoc. The “Terroir” package, every opening day at 2:30 pm. Visit of the vineyard and the winestores, tasting of 2 wines, about 1h. Visit of the winestores, tasting of 4 wines, introduction to oenology (appearance, aroma, taste). About 1h. Friendly introduction to wine pairing with a selection of our terroir products. About 1h. Enjoy the atmosphere of Château Malescasse’s park by having a bucolic lunch on the grass. Have a taste of Malescasse wines paired with delicates dishes of our gourmet basket. Lunch can be followed by a guided tour of our domaine. Offer this experience to your friends with giftcards! At least 2 people. 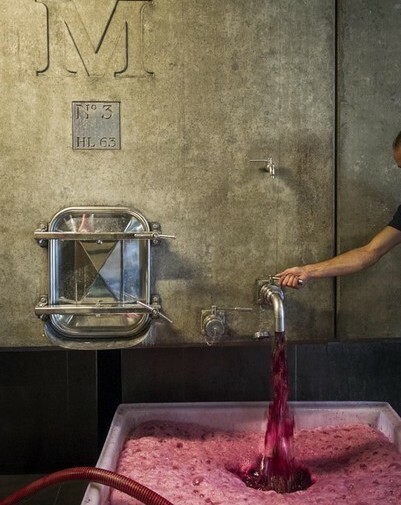 Be a cellar master and make your own Malescasse wine. 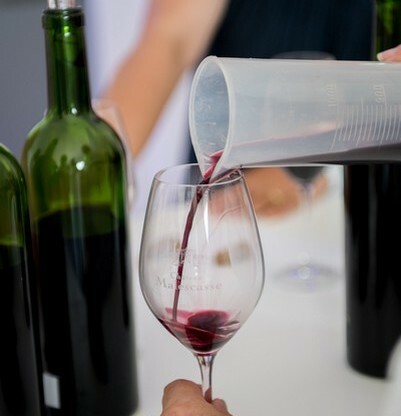 Initiation to the art of wine making, tasting of the different varieties of Malescasse grapes, wine making workshop to create your very own wine, with a custom bottle and label. 50 € / pers. At least 4 people. For all visits, children’s activities will be available during the tasting session. Tailor-made activities are also available. Please contact us for further information. Our new wine tasting area invites you to walk around and enjoy a delightful tasting experience. 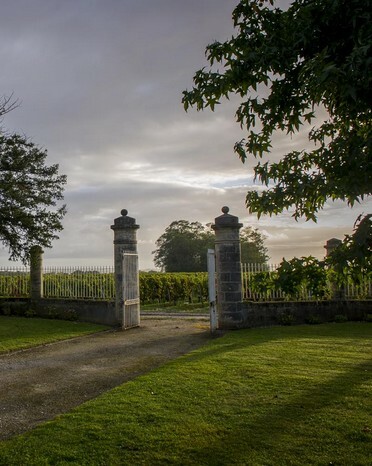 You can discover the wines of Château Malescasse, but also the wines of the other Vignobles Austruy estates. Let your imagination take a trip to the Commanderie de Peyrassol in Provence, or the Quinta da Côrte in the Douro, or the Tenuta Case Nuove in Tuscany. Private and tailor-made tours are available out of the opening hours (reservation only). Contact us for further information. The Château Malescasse is close to the harbor of Lamarque, allowing you to cross the estuary to Blaye, but also close to the “Route des Châteaux” of the Médoc. This ideal location will allow you to enjoy your stay at Malescasse as well as the region and its historical and oenotouristic activities.